For onshore or offshore pipe welding anywhere in Alexandria, contact Glenwood Welding & Fabrication Inc. As a premier Alexandria welding company, we have the personnel, experience, and equipment to perform a variety of pipe welding services, including structural and plate fabrication; fabrication, installation, and repair of pressure piping; cement-lined piping fabrication; and inspection and stabilization of pipelines. 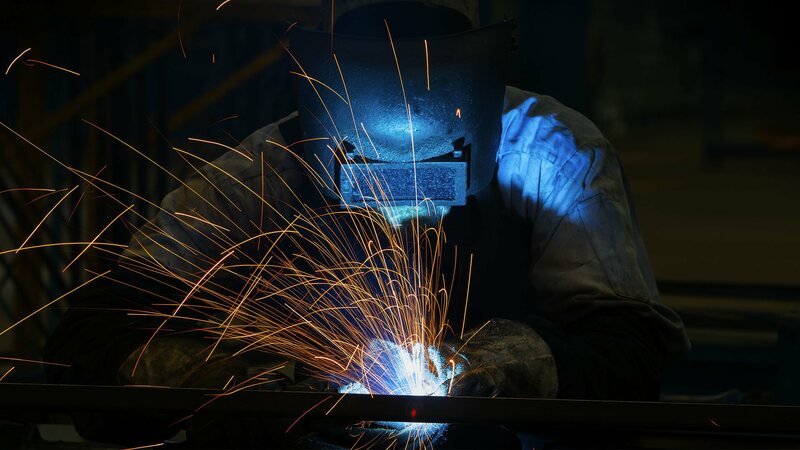 At Glenwood Welding & Fabrication Inc, we take great pride in our quality workmanship and our ability to handle any pipe welding project that comes our way. Time and again, Alexandria contractors choose us for our ability to get the job done right the first time, and on schedule. 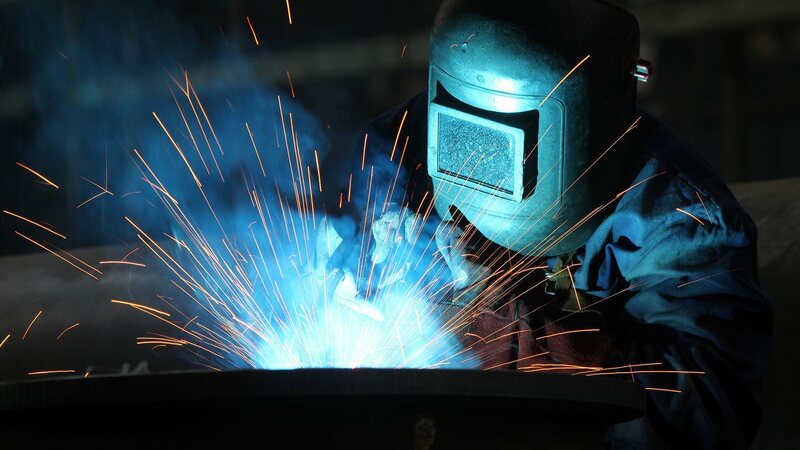 Aside from being recognized for delivering quality welds under extreme time constraints, Glenwood Welding & Fabrication Inc is also known for our commitment to customer satisfaction. No matter what job we take on, we stay in constant communication with our clients to assure them that the job is progressing on schedule and to the highest industry standards. As pipelines age, they become more susceptible to damage by corrosion and cracking. At Glenwood Welding & Fabrication Inc, we offer pipeline and repair service to ensure the pipeline is leak free and functioning properly. 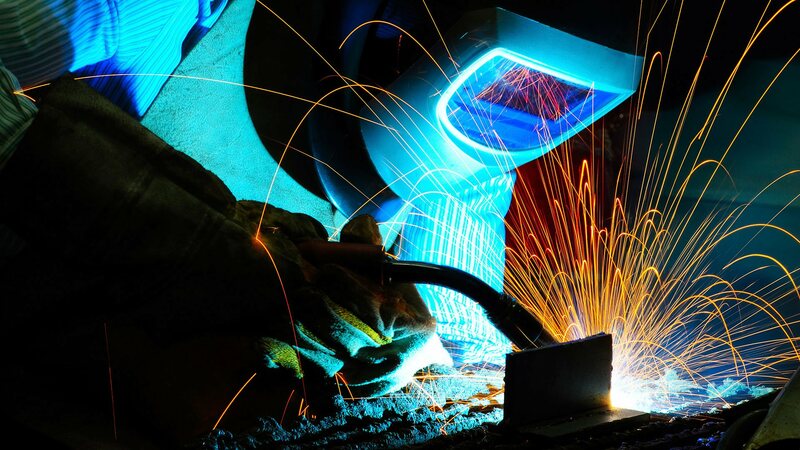 Our team is comprised of fully certified, expert welding technicians and pipefitters who are ready to answer your questions or provide you with additional information. If you are in the Alexandria area and would like to schedule a consultation to discuss your upcoming project, give us a call or send us an email.